"The clinic reeked of animal urine, courtesy of the cats..."
"And scattered throughout, in cabinets, in the basement, in a freezer, in jars and bags and plastic jugs, were fetal remains." Gosnell's wife and co-defendant Pearl Gosnell apologizes. '...learned from one of the clinic employees that a woman had died in November 2009, following an abortion procedure." The detective searched for a police report on the death of the woman but there wasn't one. The identity of the victim was discovered after detectives contacted the Philadelphia Medical Examiner’s Office. Investigators came looking for evidence related to the illegal distribution of narcotics. What they would was that Dr. Kermit Gosnell, and his wife Pearl, were running an abortion operation in which they conducted very very late term abortions on primarily poor minority women. 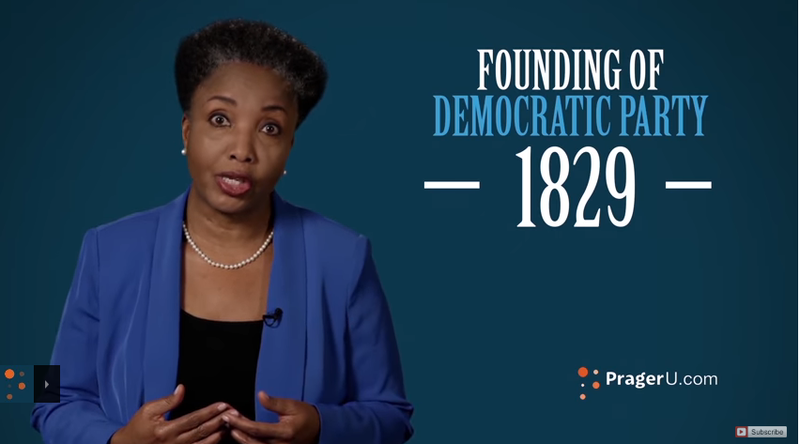 In most states, late-term abortion procedures performed after week 24 of the gestation period are illegal. Ultrasound must be performed to determine the stage of gestation. Gosnell “fudged” this legal requirement. He even “trained” his staff to angle the ultrasound instruments to make the baby appear to be younger than it actually was. A baby at weeks of gestation is a fully formed individual. Most babies born prematurely at this point, given proper medical care, will survive and live healthy lives. Late-term abortion procedures are difficult given the size of the baby. Kermit Gosnell performed hundreds of these “snippings” over the years. This would make Kermit Gosnell one of, if not the most, prolific serial killers in world history. This child’s mother was 17 years old and 30 weeks pregnant, well beyond the legal limit for abortion, when Gosnell induced the young woman’s labor. The estimated birth weight of the child was six pounds. After disposing of the baby at the clinic, Gosnell took the files for these cases home where he would destroy them. Only after her family threatened to call the police were they allowed access to her. She was rushed to a local hospital where emergency surgery was performed during which she lost nearly a foot of her intestinal tract. 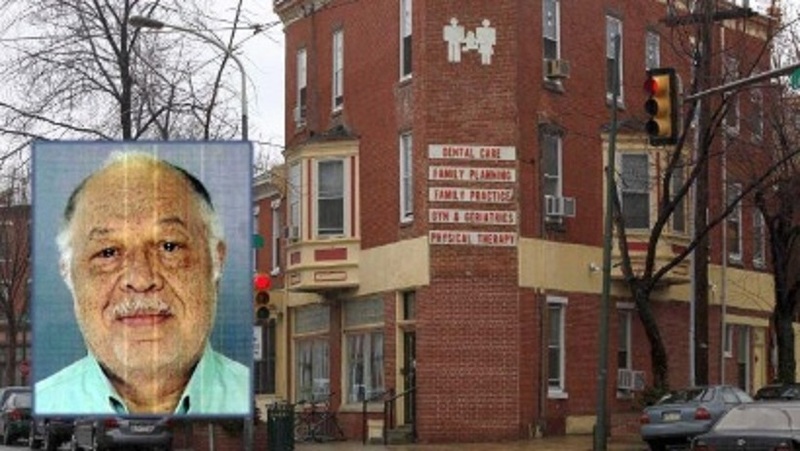 Gosnell’s house of horrors proves that there is no such thing as a “safe” abortion. 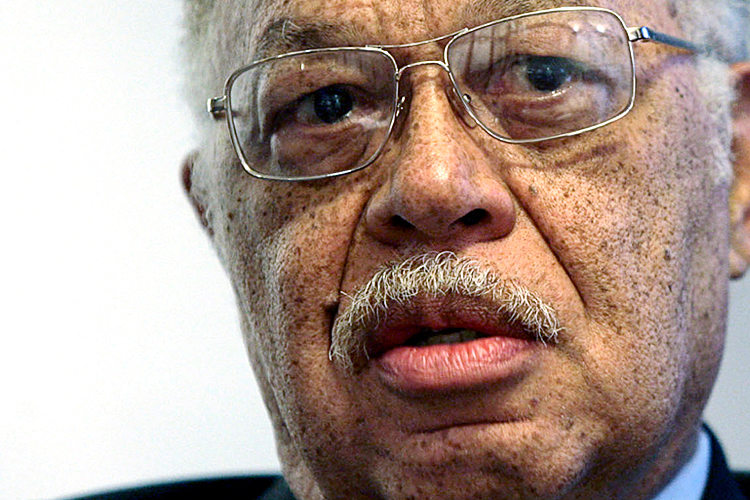 On January 19, 2011 , Dr. Kermit Gosnell was arrested. He was charged with eight counts of murder. In seven of those cases Gosnell is accused of severing the spinal cord of born-alive babies. In the other case Gosnell was accused murder in the 2009 death of 41-year-old Karnamaya Mongar. The FBI also brought a separate 23-count indictment charging Kermit Gosnell, his wife Pearl, and members of his staff with a long list of conspiracy, drug distribution, and drug-related offenses. Gosnell was ultimately convicted in the murder of three born-alive babies. He plead guilty to the 3rd Degree Murder of Karnamaya Mongar in order to avoid the death penalty. 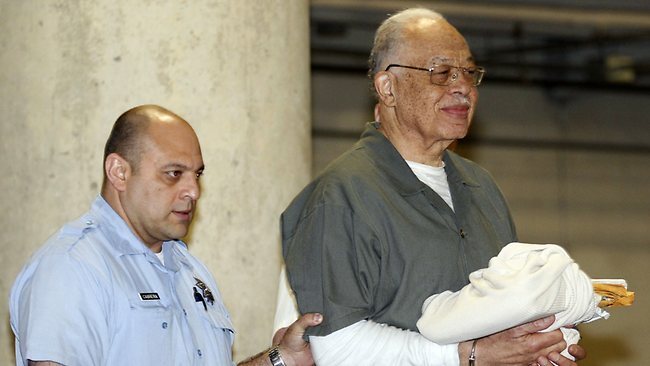 Dr. Kermit Gosnell is currently serving four Life Sentences without the possibility of parole.